I believe that organization is very important for our peace of mind. 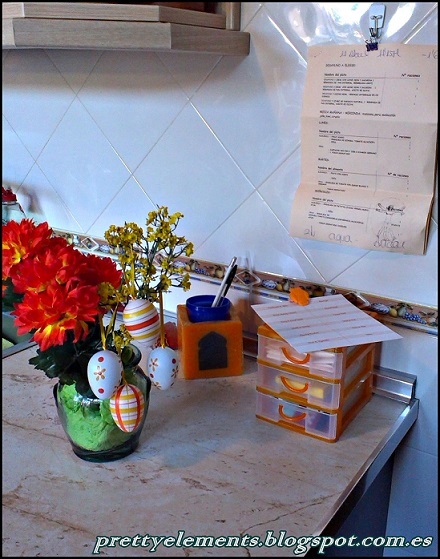 Since a few months I decided to have a better organized life and started arrange many documents in binders/folders, and also set up some tables for monthly budgets, accountings and... grocery lists. 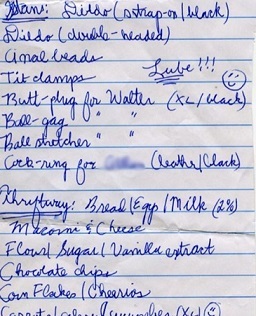 Since I am a excel affectionate, I have created a grocery list which helps me keep a clean and clear record of all the things I need to buy. 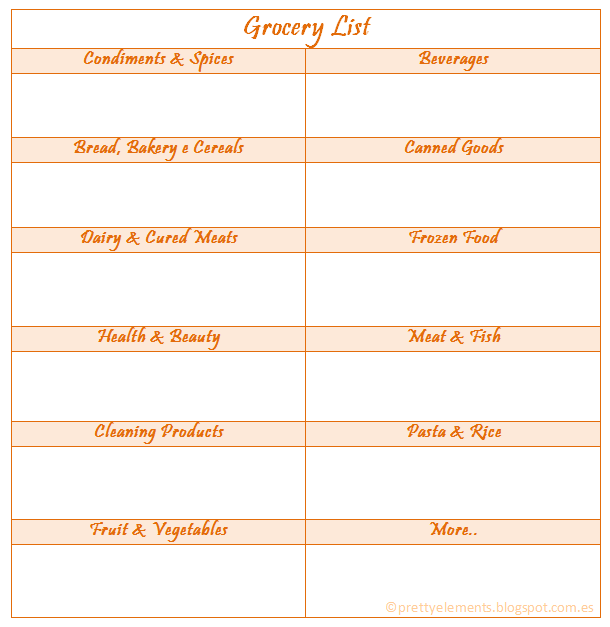 I’ve divided the list in the most common articles we general buy: Bread&Cereals, Meat & fish, Fruit &Vegetables..
2. While filling it, I check the kitchen cabinets and see if I’m running out of some articles/products and directly note it down (one section per time). Nice template, Daniela. 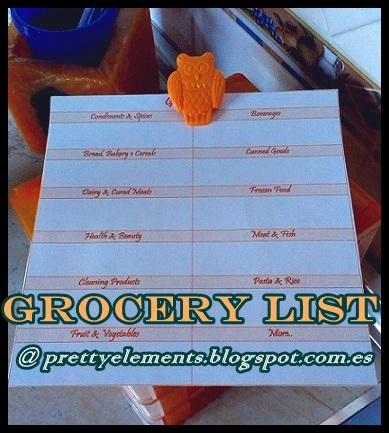 I have one that I use but it isn't as detailed as your's so I'm going to print your's out and try it this week when I do my grocery shopping. Thanks for taking the time to put it together and share it. It's my pleasure Lori :) I hope you will find it useful.